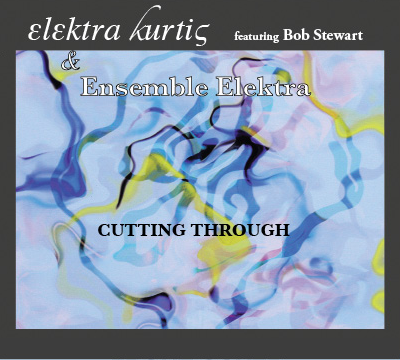 Elektra Kurtis and Ensemble Elektra are "cutting through" cultural borders and genres of music, using the modes of Mediterranean music, spiced with Polish, Greek and Arabic flavors, based in contemporary Jazz and Classical music forms. 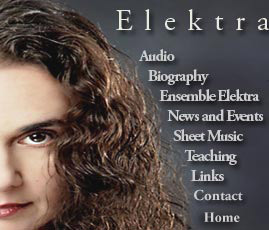 Ensemble Elektra brings a fresh perspective to creative music, fusing the modern beat of New York City with its members' multi-ethnic roots. The group lead by Elektra Kurtis on violin, features a guest vocalist from Warsaw, India Czajkowska and the most unique musicians of New York's music scene:Elektra Kurtis and Curtis Stewart on violin, Lefteris Bournias on clarinet, Brad Jones on electric bass, and Reggie Nicholson on drums. 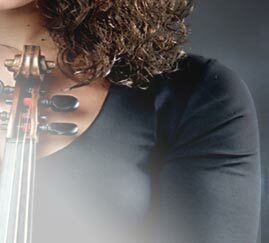 Ensemble Elektra’s music was recently called by the audience "Mediterranean Dixieland" and described by All About Jazz as “profound yearning, ecstatic wailing, and an aching beauty."